With over 140 years experience in the industry, we have a strong passion for workboats and making your work on the water easier. 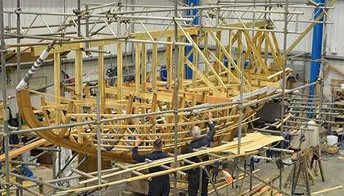 Located on the south coast of England we are passionate about the boats we build. Our staff are always well educated and experienced in marine workboat operation and work with our clients to produce the perfect vessel for their needs. 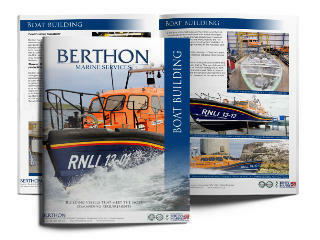 Berthon Boat Company has been building workboats since 1877, details of which can be found on our Build register, which includes Nelson Pilot Boats for the UK and International Port Authorities, in more recent times, this has included the production of pilot boats, patrol boats and several classes of all-weather lifeboats for the RNLI. Berthon is experienced in undertaking new build programmes for the private, commercial and government sector organisations. Over the last 30 years, Berthon has built 36 all-weather lifeboats for the RNLI including the Arun and Severn class lifeboats and, most recently, 12 of the new Shannon class fast lifeboats. 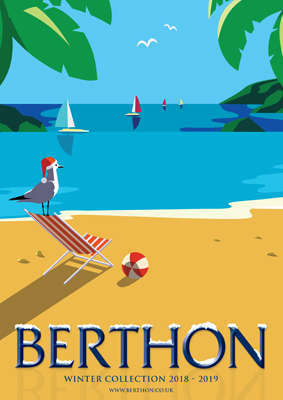 Either working with a Client’s nominated naval architect/design house or working with our design partners, Berthon can project manage the design and build process from the outset. 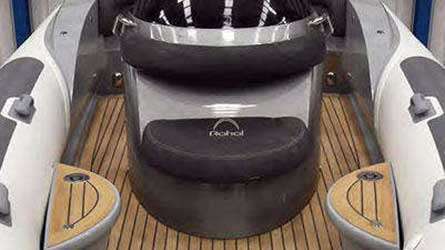 Our facilities and resources are able to handle vessels with any hull form, including catamarans, up to 120 tonnes. We are very familiar with the requirements of most international Classification Societies and Flag State Authorities. 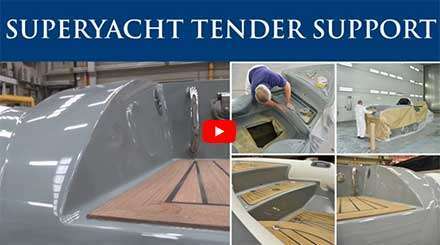 Our quality and standards are reflected in the ISO 9001:2008 accreditation, for the design, build, repair and refit of vessels in wood, aluminium, GRP, composite and steel. You can always be assured that our builds are extensively planned and executed with the utmost skill and professionalism. Our boats are designed to deliver years of service and here at Berthon we are proud of the In-service support that comes with all our boats. 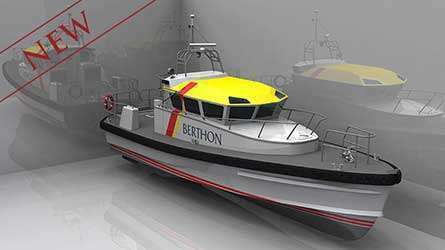 Berthon has extensive experience in the provision of vessel in-service support to various organisations including the UK’s Ministry of Defence (MoD), the Royal National Lifeboat Institution (RNLI), Port Authorities, pilots and other commercial operators. Potential clients can be confident that Berthon has a great team in place that will deliver exceptional service, no matter where the vessel is based. Berthon’s management team are committed to working closely with the vessel’s operator to minimise operational risk and vessel downtime. 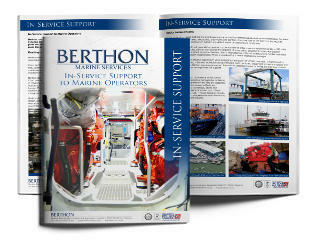 Berthon’s highly-qualified engineers ensure that support operations run smoothly. Berthon also provides a highly effective support and spares supply service for vessels that are based away from its South Coast premises. 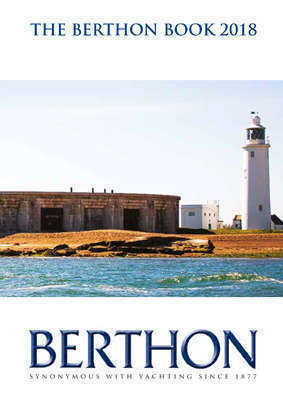 Berthon has a continuous presence at Her Majesty’s Naval Base, Portsmouth providing in-service support to Portsmouth Marine Police, the Defence Diving School and HMS Bristol, as well as other boat operators on the base. In addition, Berthon works in naval bases throughout the UK including Plymouth, Faslane, Cardiff, London, Poole, Portsmouth and Portland. Berthon’s services extend to providing support and spare parts for vessels in locations across the globe including the Falkland Islands, Ascension Island, Canary Islands, Gibraltar, New Zealand and throughout the USA, Europe and South Africa. 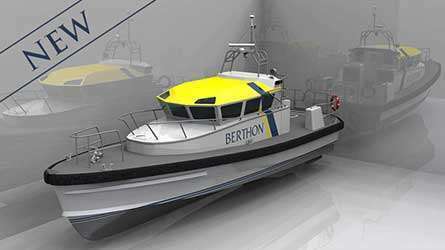 Berthon also holds an enabling contract with the RNLI providing repairs to vessels in service, as well as carrying out any design update requirements the RNLI may have. 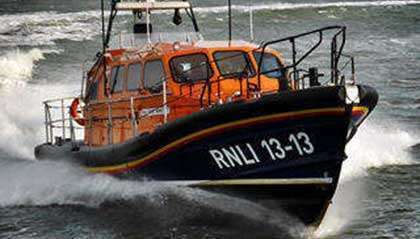 These services are made available to all the vessels in the RNLI fleet, even at short notice. Work is then carried out either at Berthon’s premises or remotely at any of the 237 Lifeboat stations around the coastline of Britain and Ireland.